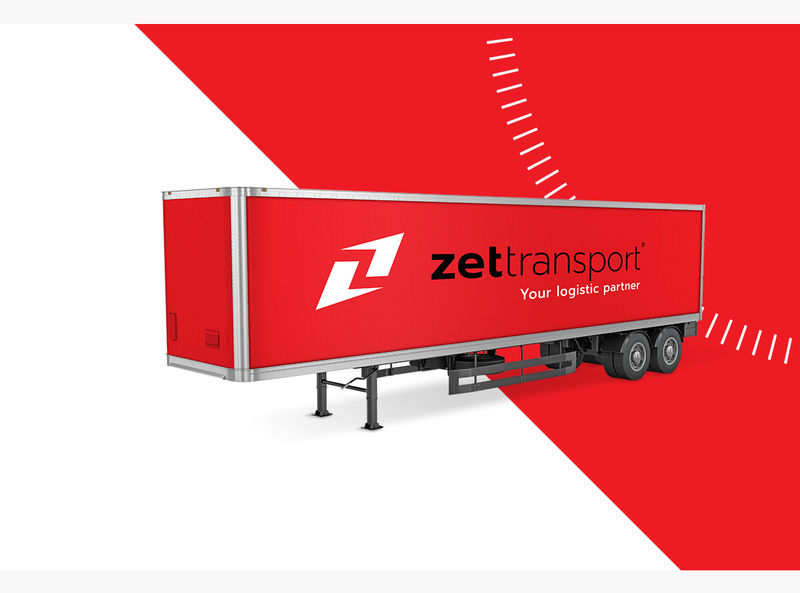 ZET TRANSPORT is a family business present on the market since 1993. 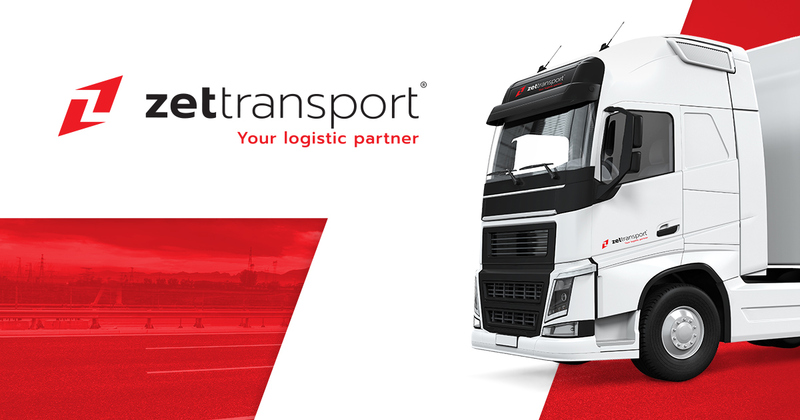 From the beginning of its existence, the company’s domain was international transport and logistic process management. 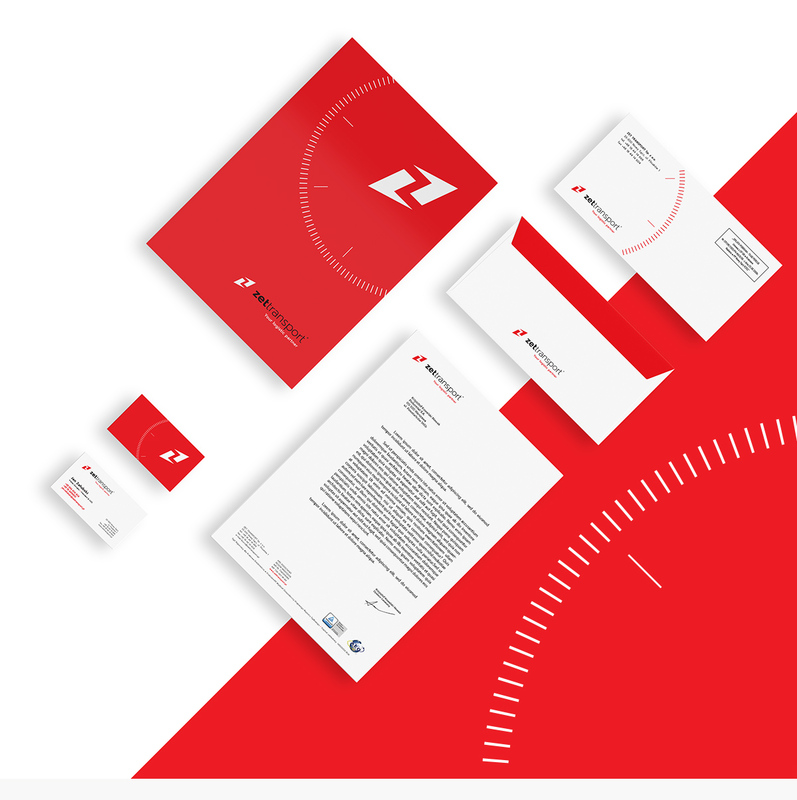 As becoming of a company with long tradition and considerable international market development potential, it was a high time for a congeneric rebranding. 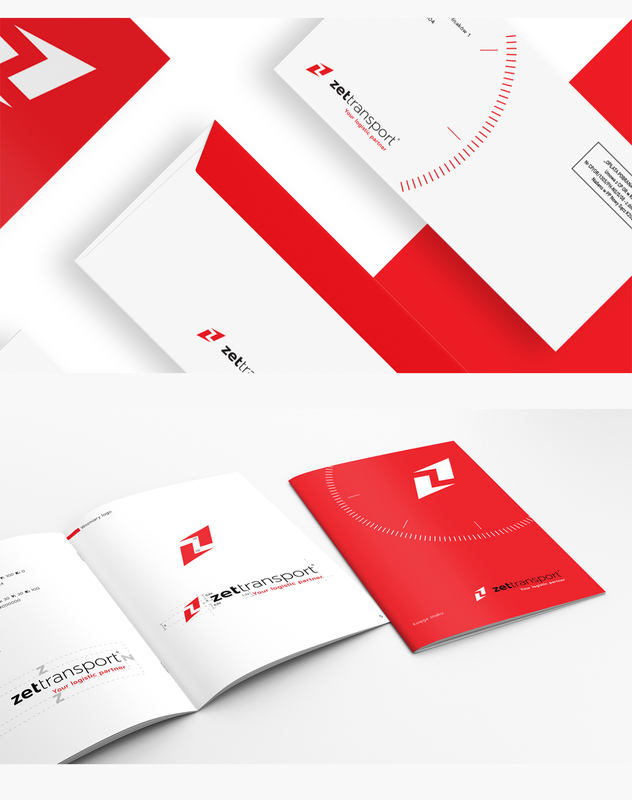 We prepared new visual brand identification and vast offer of promotional materials. 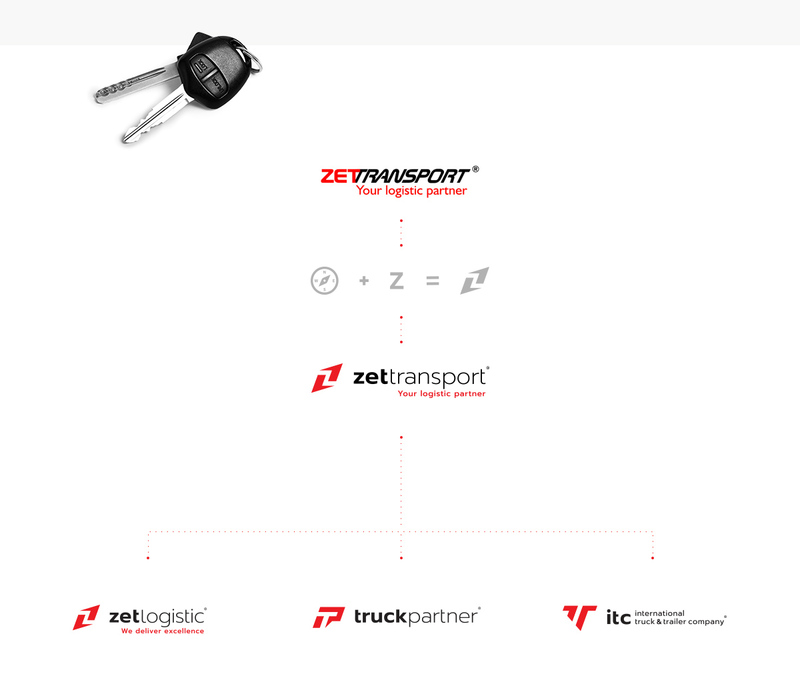 We also made all sub-brands, existing within the company, much more consistent. Nasza strona używa plików ciasteczek (cookies) dzięki temu działa ona lepiej i szybciej.